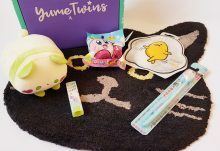 Today’s review is a little late as it’s the January edition of the ever fantastic Treatbox. 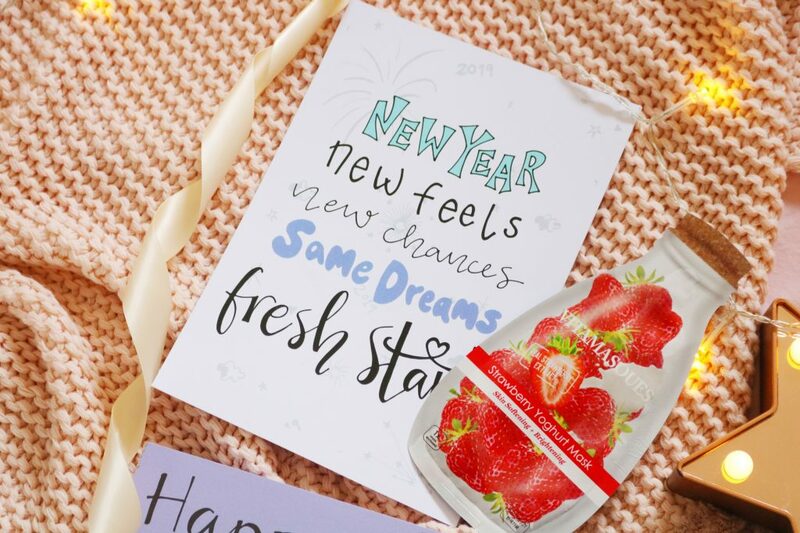 The January box focused around the new year with items to help you start the new year right! There are seven items within the box and as always it was beautifully packaged. 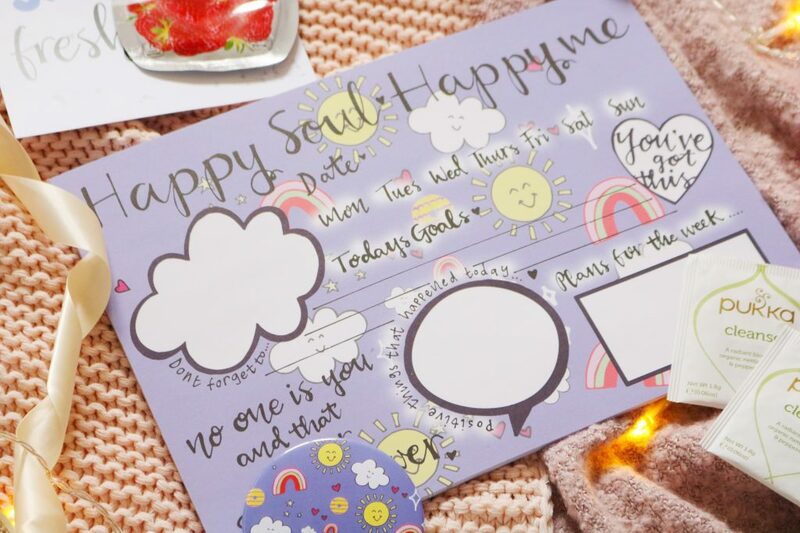 The items range from stationery, self care and handy accessories. 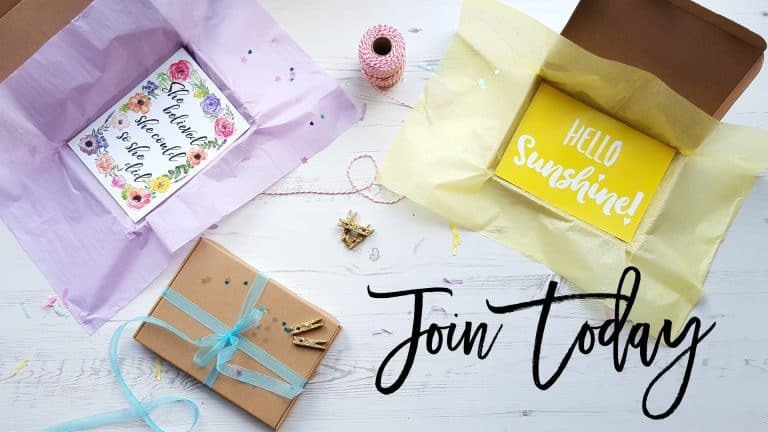 Let’s start with some of the beauty and self care items within the box, which are all needed, especially at this time of the year when it’s chilly, everyone is ill and suffering from the winter blues. The lip balm comes in the cutest, vintage packaging which reminds me of a victorian apothecary. 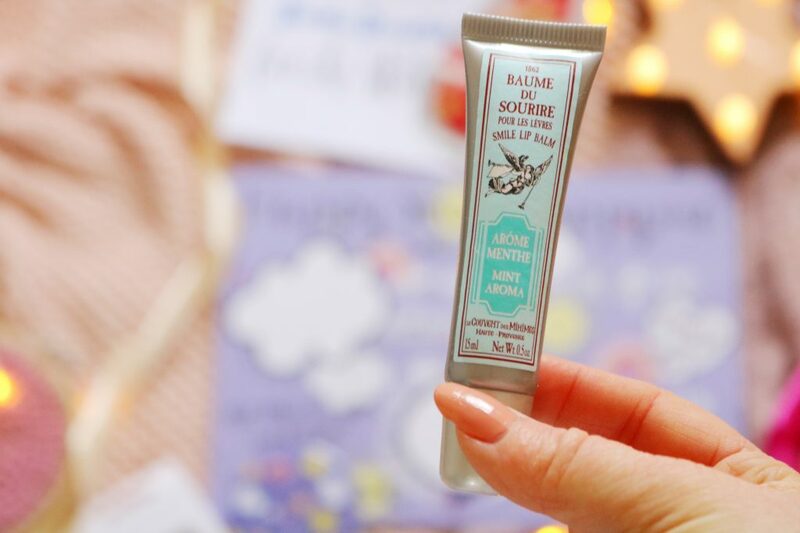 It’s such a lovely lip balm and it is ideal for on the go. 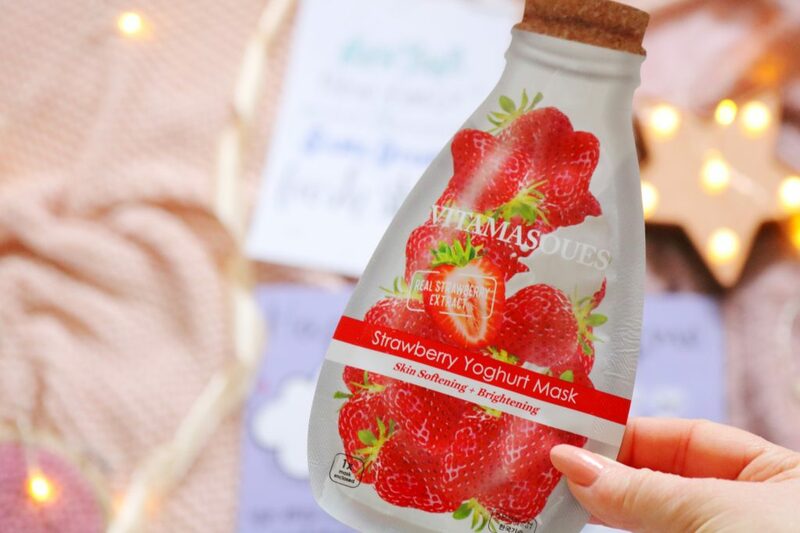 The final beauty item is a face mask in the rather unusual option of ‘strawberry yoghurt’. I’m a bit of a sucker for packaging and this face mask packaging is so cute! I haven’t tried this brand but I’ve seen it online and I will have to give it a go very soon. 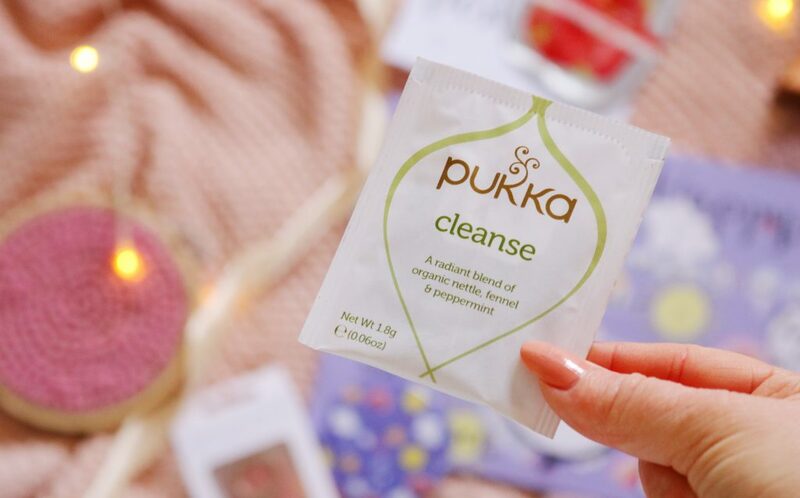 To go along with the beauty self care items is a much needed cup of tea, the Pukka cleanse tea, to be precise. I love the mint options from Pukka but I haven’t tried this variety yet. It contains nettle, fennel and peppermint which sounds like an interesting combination. 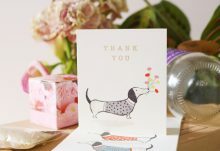 As with all of the other Treatbox boxes, there’s a print included which is of their own design. I love their prints as they are always quite unique, cute or all of the above. I like this one for the new year and I might put it in a frame next to my desk for a little motivation. The first accessory item is one for your phone and it’s an item I’ve actually wanted to try for a while – a holder or grip for my phone. 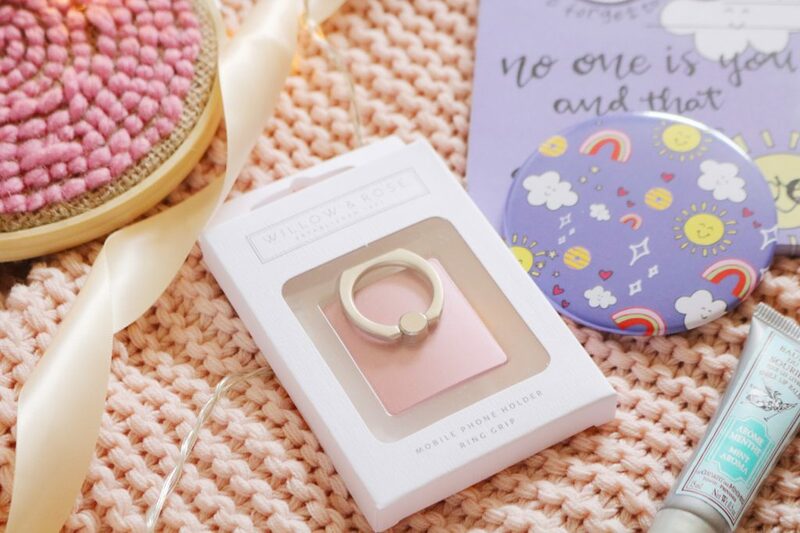 I haven’t heard of this brand before but I’m loving the packaging and the design of this phone holder, especially as it’s a gorgeous metallic pink shade. The final two items link together as they both have the same cute and colourful design featuring rainbows, hearts, biscuits (yes!) and sunshine. 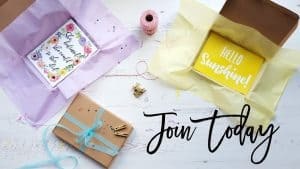 The desk planner is something I definitely should use as I’ve become a little unproductive and prone to procrastinating since the start of the new year – a desk planner might help. 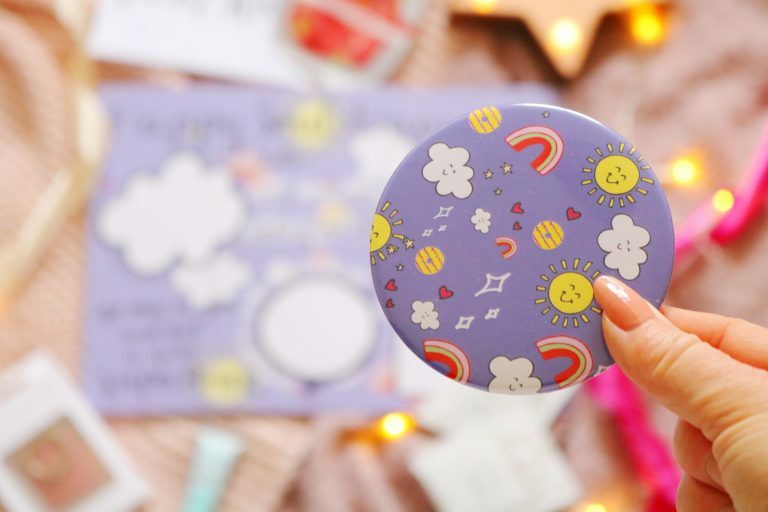 The mirror is also a great addition to the box as I actually didn’t have one for my many handbags! Overall, I'm very happy with the first Treatbox of the new year. I'm favourite items have to include the cute mobile phone holder, Pukka tea (as I love herbal tea) and the lip balm which I go through so quickly at this time of the year!